are both of those cars standard or auto? gotta agree though. the TL is a very comfertable car. any car that acura makes is always a comfertable safe machine. but once your done with your protegay oops sorry protege *sorry couldnt resist ive been calling them that for a long time*. get a mazda3. then your gonna have to decide which car your gonna let your wife drive and which one your gonna drive. LOL...good one. I have actually driven Mazda3, my sister has one, driven hers before. In fact my whole family drive only Mazdas and been loyal customers of Mazda. I am the only weird one out of my family that like Acura as well and make good enough money to afford it. When we were on the market for a car last year, we were gonna buy a Mazda3 1st, but the dealer herewas doingvery disreputable businesspracticetrying to rip us off, we got pissed and took off. And then we were like, you know we make pretty good moneyplus we need comfortable car for long road trip to visit families (they are all450+ miles away from us). Decided to buy TL since it got everything wife wanted in it with the price we are willing to pay plus we both love the car design. I would love to buy a Mazda3 standard, but wife won't let me cuz she can't drive standard and won't learn how to drive it either.....sigh.Not something surprising I guess. Yea I saw a few pics of the new 3 for 2010, I m gonna try very hard to get one in 2-3 years standard, hehe. 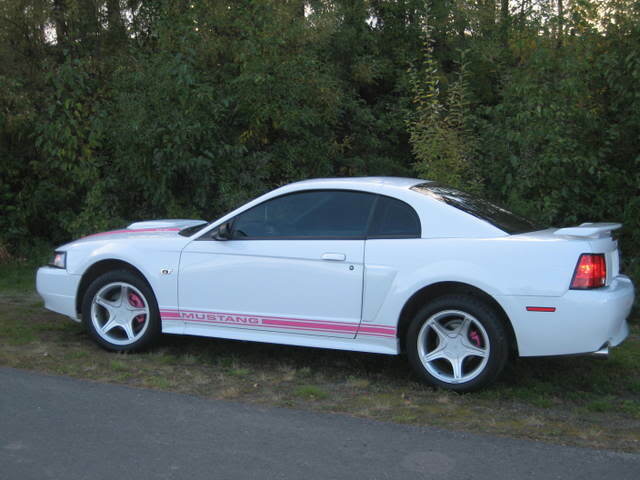 By then, she can drive TL all she want,I will drive my 3..YES! But thatis the plan,whether it will happen, depends on how much I can convince my wife. Is gonna be tough. Last edited by virgin1; 01-14-2012 at 05:41 PM. My favorite? 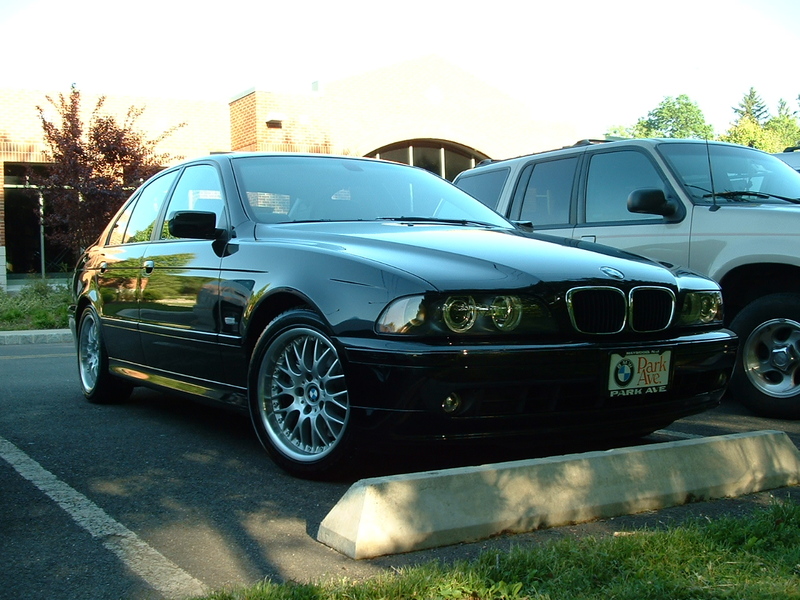 A 2002 BMW 530i SP, PP, 5-Speed. Jaimie, that is WAAYYY too much information. Now, I am going to have nightmares just thinking about that. 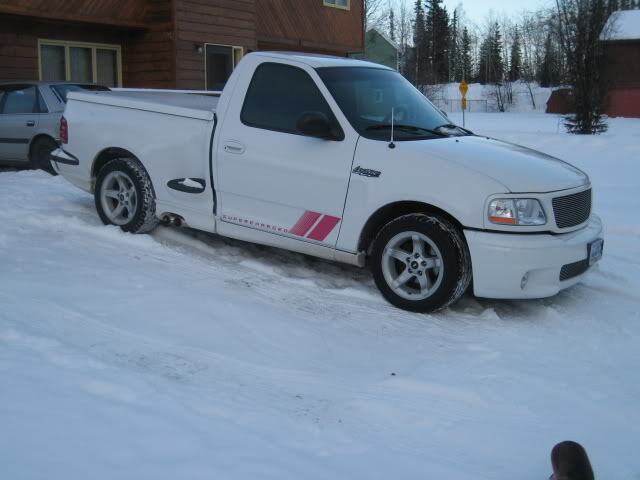 My 2000 Ford Ranger, but its a close tie between it and my VW Bus. Damnit.. Picture won't post.. heres a link. Dont have any pictures but Mk3 Ford Capri! I would have to say my 99 Grand Am GT.